Do you wish that you could simply peel signs of aging from your skin? Help is at hand. 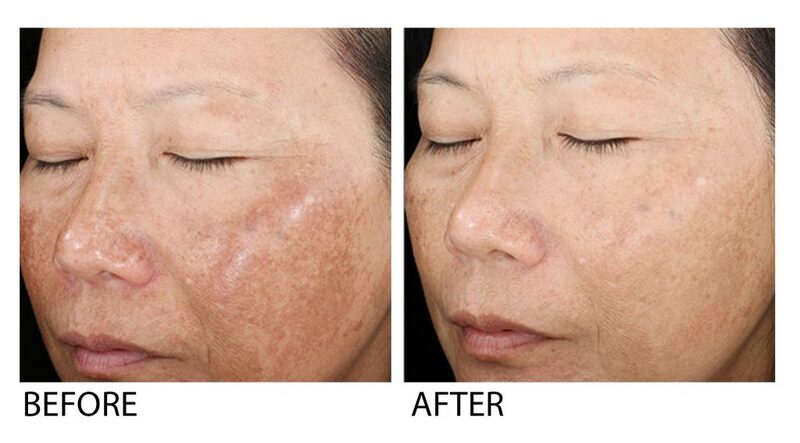 A chemical peel, also known as skin peel can diminish many signs of aging on the face as well as the hands, neck, and chest. 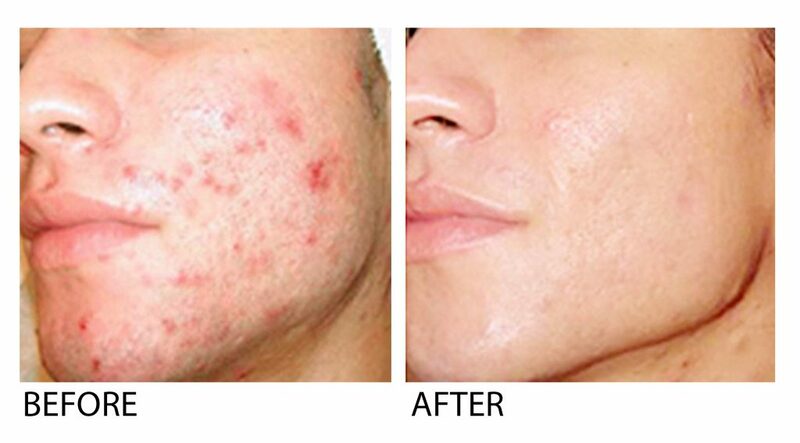 Chemical peels work by applying a chemical solution to the skin, which makes it peel off in a safe and controlled manner by experienced doctors. The new skin is usually smoother and less wrinkled than the old skin. 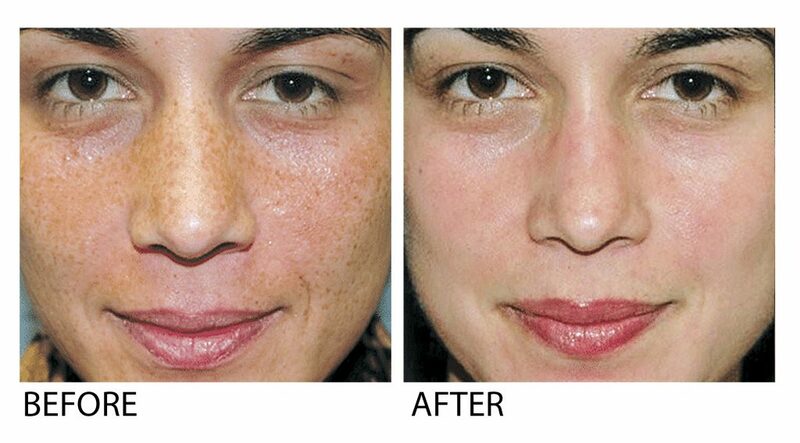 It can be used to reduce fine lines under the eyes and around the mouth, treat wrinkles caused by sun damage, reduce age spots, freckles, and dark patches (melasma). This improves the look and feel of skin. 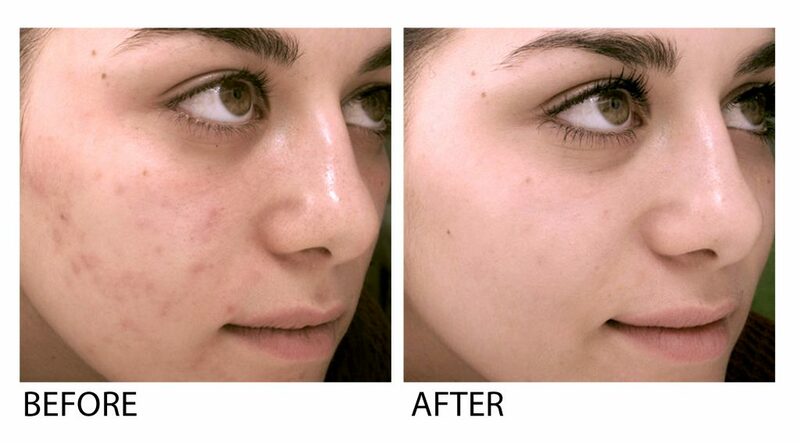 The chemical peel treatment is safe and simple and can be done once every 2 months to get the best results. Contact us at 012-662 5552 (TTDI/ Bangsar/ KL City branch or 016-706 0101 (Puchong branch). Our email is contactus@premier-clinic.com. 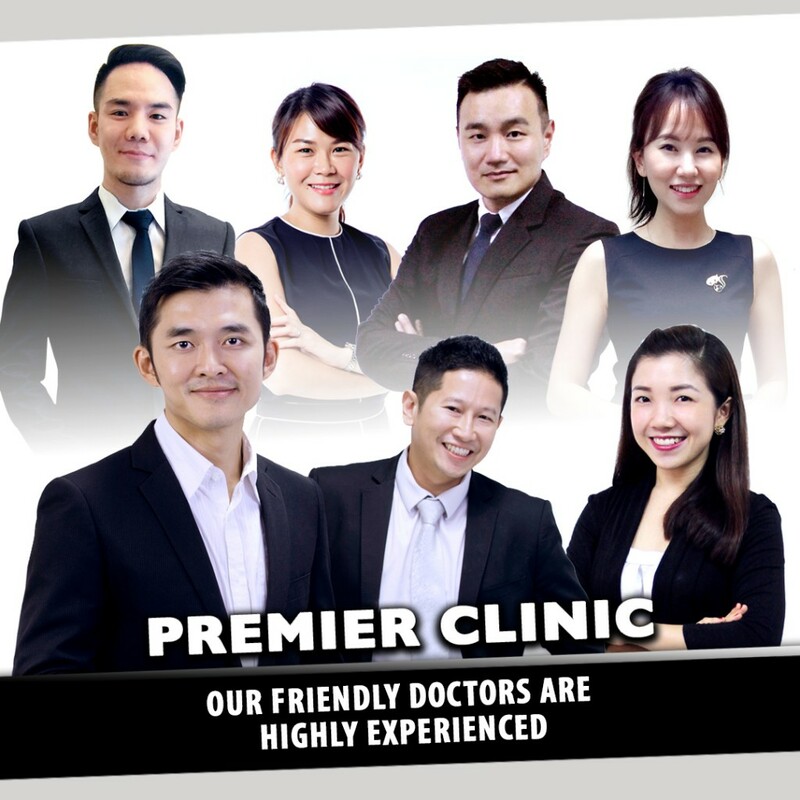 For more information on our services, visit our website www.premier-clinic.com or click on http://premierclinic.wasap.my to WhatsApp us now.